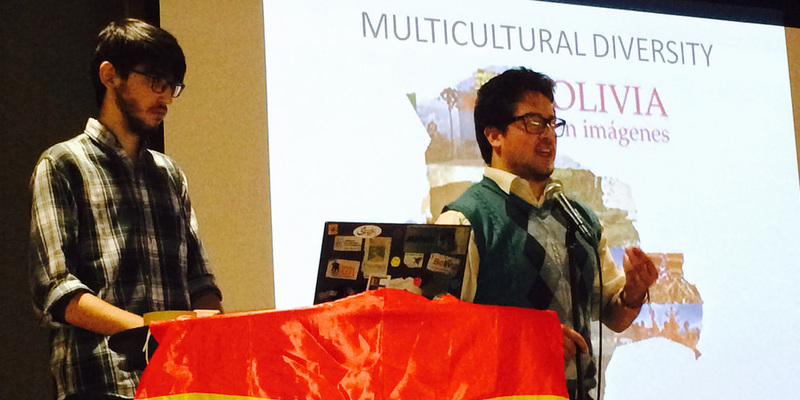 Country Spotlight is an opportunity for international students to share their home country traditions with the Macalester Community. On a variety of topics, international students prepare rich presentations about their culture, customs, food, politics, religion and sports. Many of the presentations are companioned with delicious food from the country host. Country Spotlight is held on selected Tuesdays or Thursdays at 12PM in the Loch, the student lounge in the basement level of the Campus Center. If you want to enrich campus’ knowledge about your home country during 2019 Spring, please email isp@macalester.edu. *Please note that we are looking for people to present on countries not previously showcased.